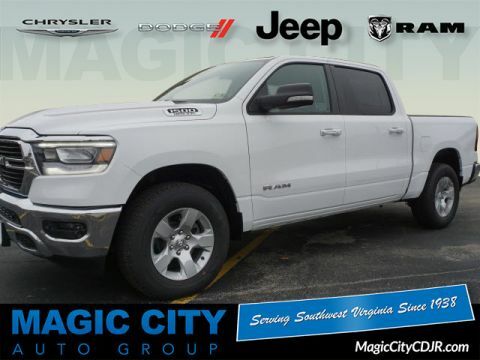 This Bright White Clear Coat 2019 RAM 1500 Big Horn/Lone Star might be just the crew cab 4x4 for you. It comes with a 8 Cylinder engine. We've got it for $41,900. 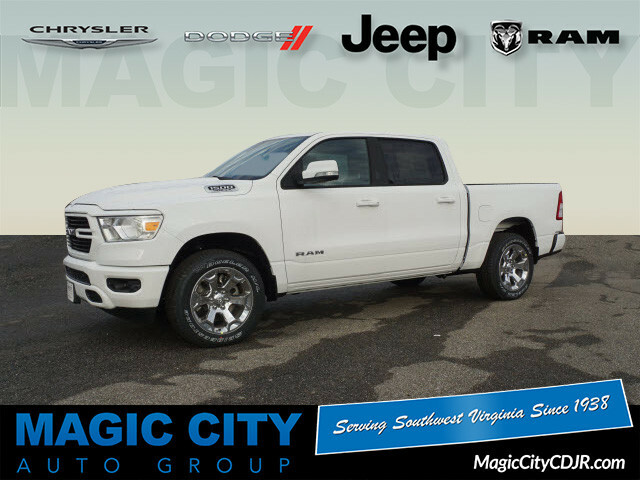 With a dazzling white exterior and a black interior, this vehicle is a top pick. Take the edge off your commute with power lumbar seats. This is the vehicle for you! Give us a call today and don't let it slip away! 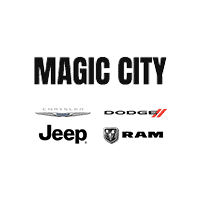 See more pictures of this vehicle at www.MagicCityAutoGroup.com. 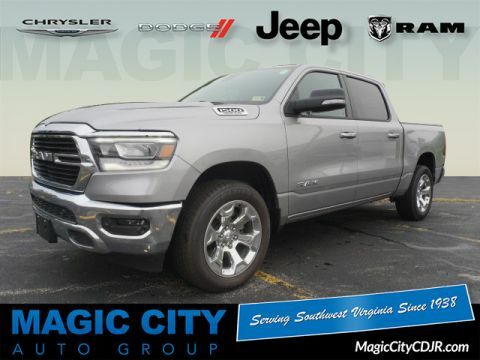 Call us today at 1-800-525-1890 to schedule a test drive or just stop in to see us at our locations in Roanoke, VA, Covington, VA or Lexington, VA! We have proudly served all of Southwest Virginia for over 80 years, and look forward to serving you! 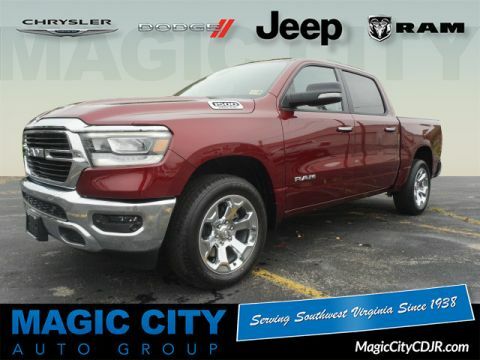 Contact Information: Magic City Auto Group, 809 Williamson Rd., Roanoke, VA, 24016, Phone: (540) 345-0911, E-mail: internetsales@magiccityautogroup.com.